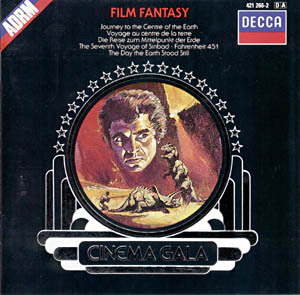 There are 19 compilation albums for this title. 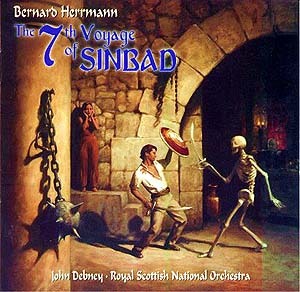 New Recording 20 Bit Digital - The Royal Scottish National Orchestra conducted by John Debney. 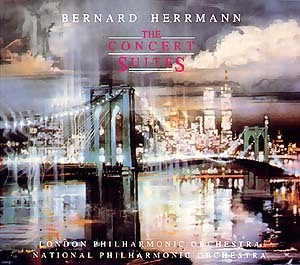 John Debney conducts the Royal Scottish National Orchestra. 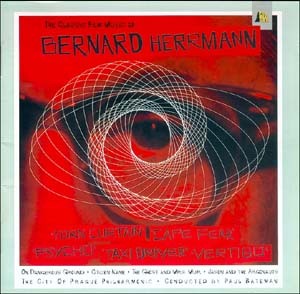 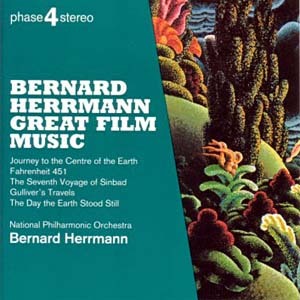 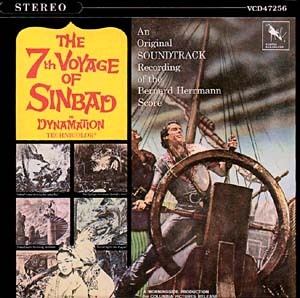 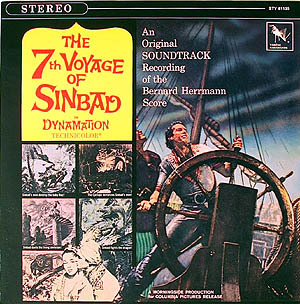 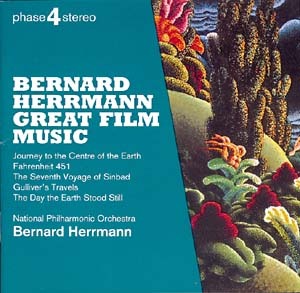 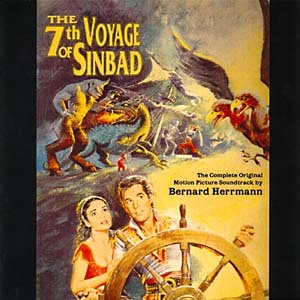 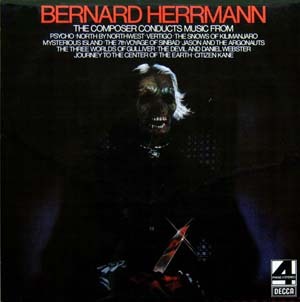 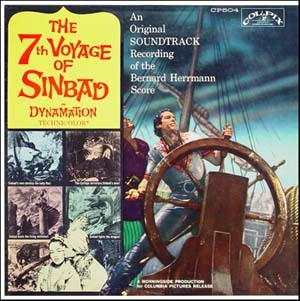 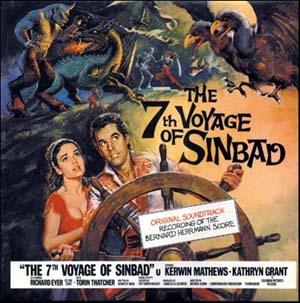 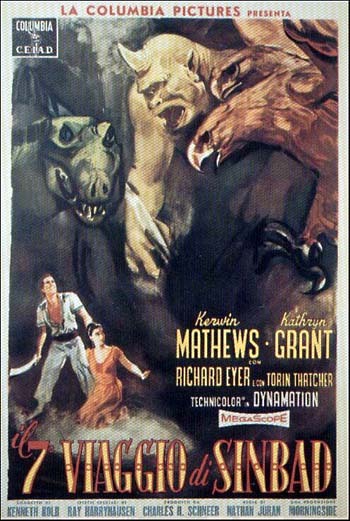 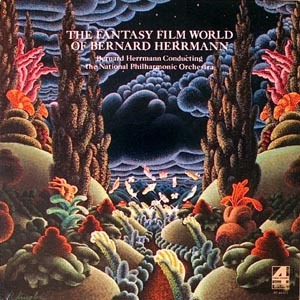 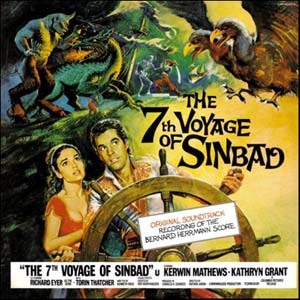 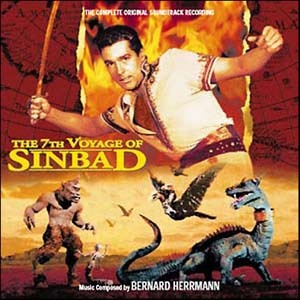 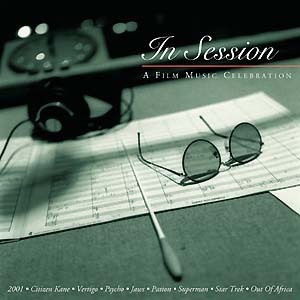 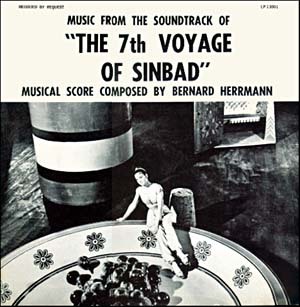 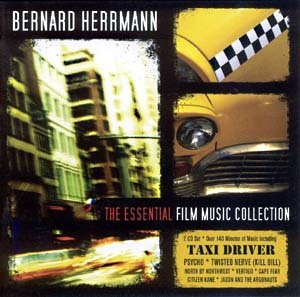 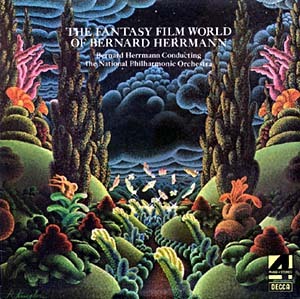 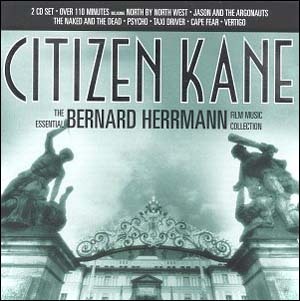 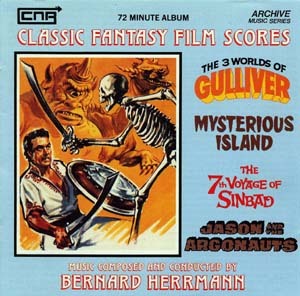 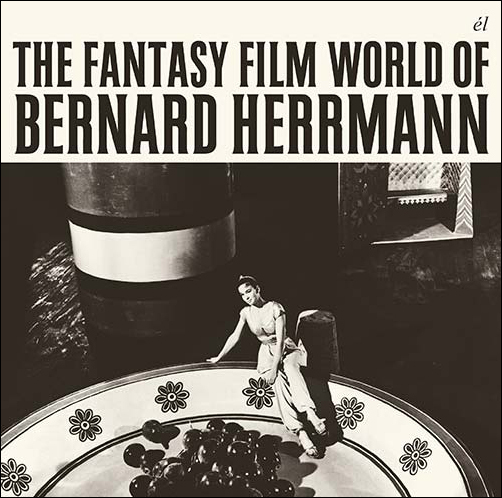 Tracks 1-7 from "Journey to the Center of the Earth"
Tracks 8-10 from "The Seventh Voyage of Sinbad"
Tracks 11-17 from "The Day the Earth Stood Still"
Tracks 18-22 from "Fahrenheit 451"
Tracks 23-35 from "Gulliver's Travels"
Bernard Herrmann conducting the National Philharmonic Orchestra. 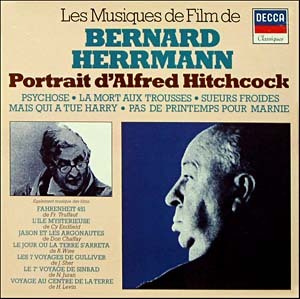 Gold disc. 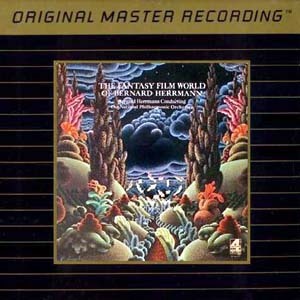 Original master recording.